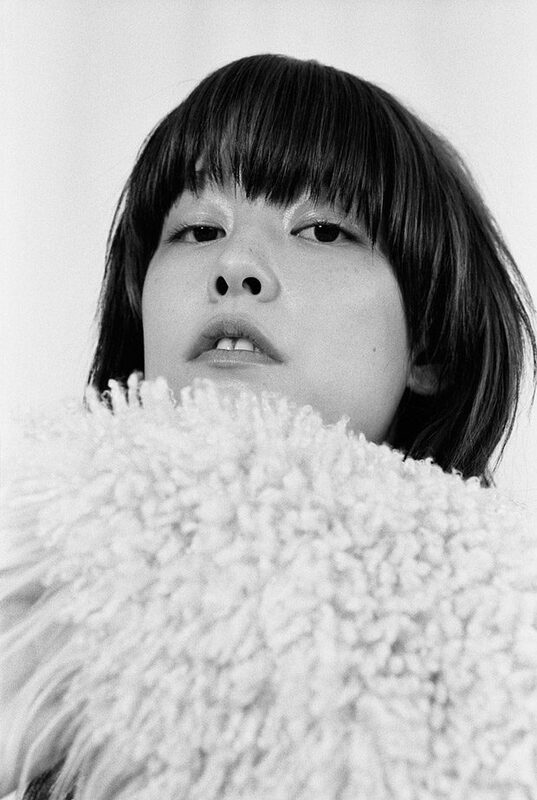 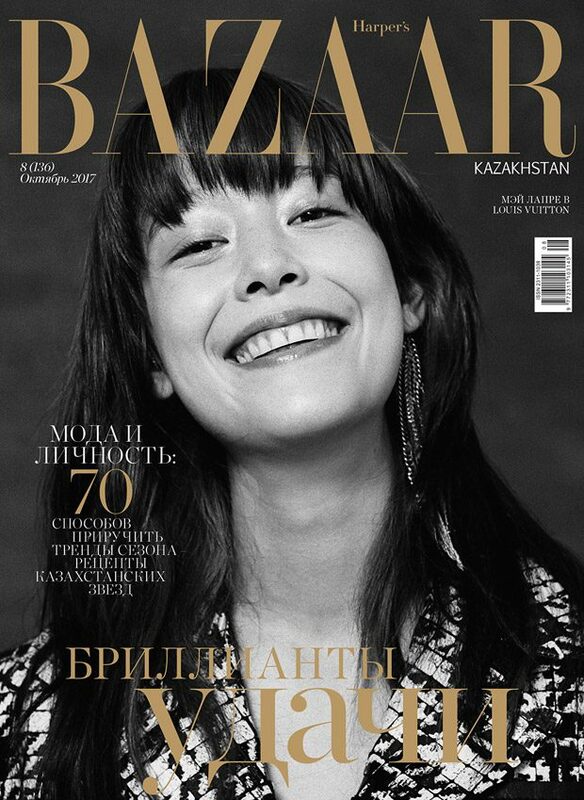 Harper’s Bazaar Kazakhstan enlists the striking Mae Lapres at Marilyn Agency to star in the cover story of their October 2017 edition captured by fashion photographer Stephanie Volpato. 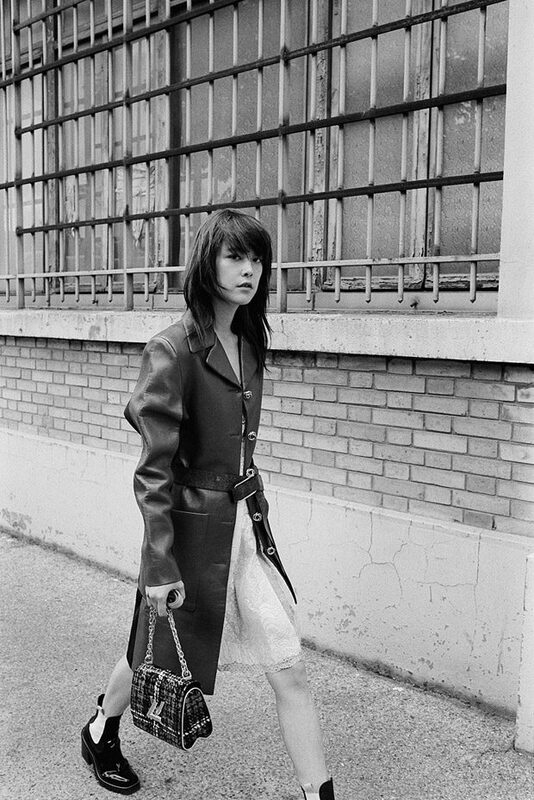 In charge of styling was Carine Utegenova, with casting direction from Nicolas Bianciotto. 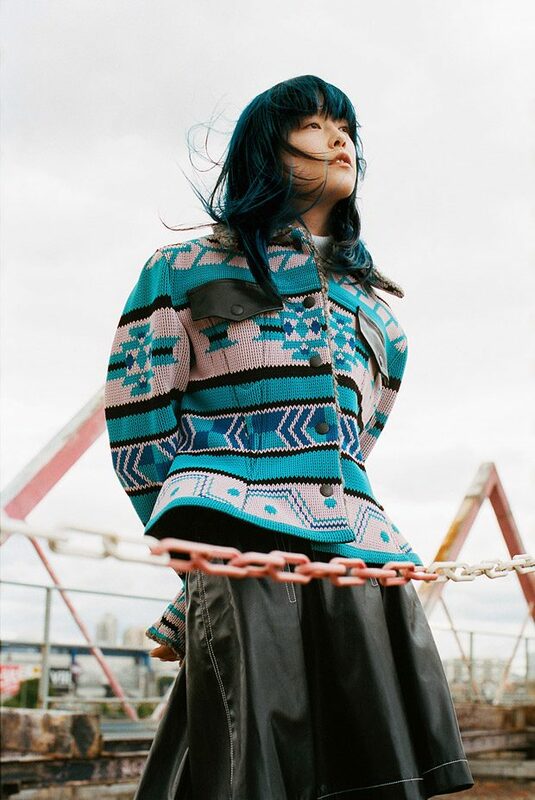 Hair styling is work of Andre Saavedra at See Management, with makeup from beauty artist Camille Siguret.